PIANO (optional) for rehearsal or to support the performance - for flexible ensemble / piano ad lib. 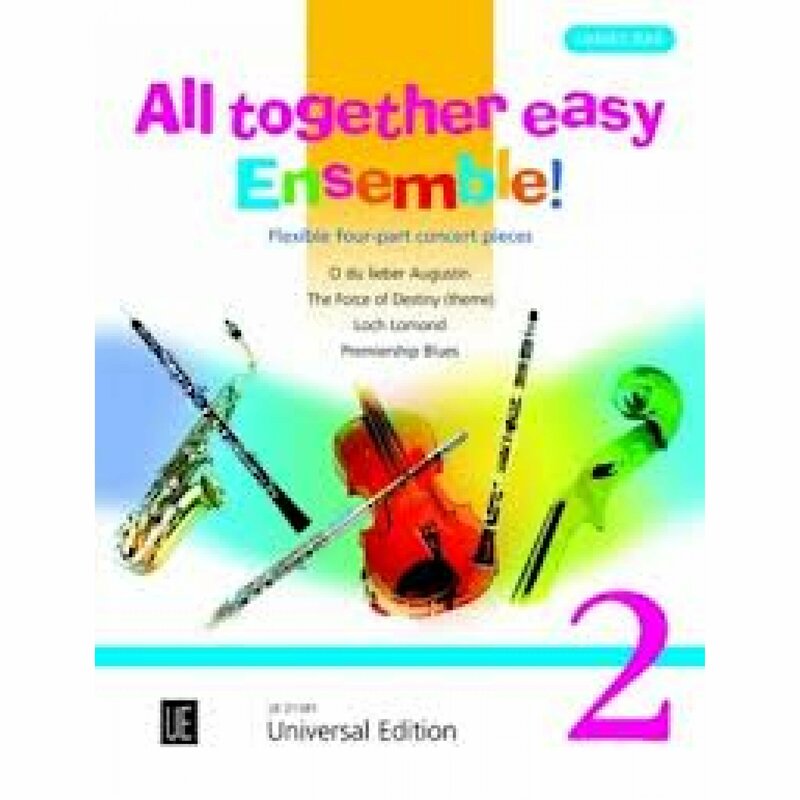 Arranged for beginners, these well-known and original pieces will successfully launch instrumentalists into the exciting and rewarding world of ensemble playing. The parts are of equal importance and are written within comfortable ranges for each instrument. An optional supporting piano part is provided to reinforce the ensemble if necessary. Instrumentation is flexible and any number of players can join each part.